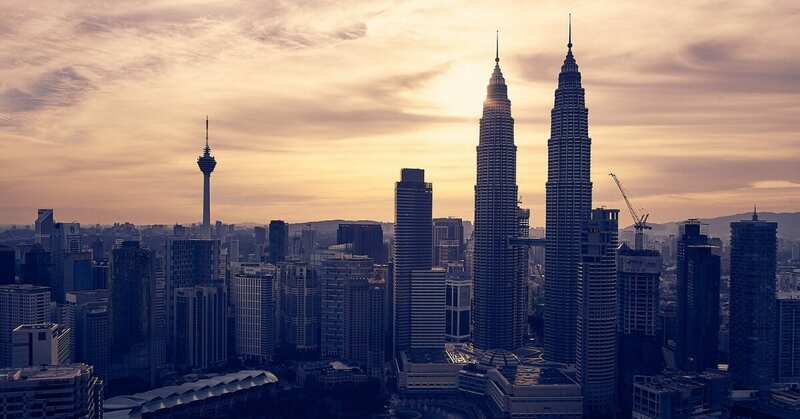 Malaysia is among the top list countries as job creators for international workers in Asia. Because of its fair immigration policy for expats, people are attracted to employment in Malaysia in the past couple of years. If you are looking for the highest paying jobs in Malaysia you are here in the right place. Here we have listed the top 10 highest paying jobs in Malaysia. In this digitalized era not only in Malaysia but also in the rest of the world jobs regarding information technology are highest paying jobs. In the process of digitalizing, every sector entry-level job also has a decent amount of salary in this field. If it is a developing country there are lots of job opportunities from the lower level to a higher level in the construction field. There is a huge change in the way constructions are done today. To run the equipment and new technology skilled manpower is necessary. So, construction is also one of the most wanted and highest paying jobs in Malaysia. Engineering is the evergreen field for many years. There is just a change in technology, not the theories. So for Malaysia to become developed countries by 2020 they need 200,000. So, engineering is one of the highest paying jobs in Malaysia. There are lots of oil and gas companies in Malaysia and the demand for oil and gas is never going low in the world. That is the reason why oil and gas companies in Malaysia are among the highest paying employer in Malaysia. Being one of the greatest tourism destinations among Asian countries Malaysia has lots of potentialities at the job in tourism and hospitalities sector. So, the Tourism sector crests lots of the highest paying jobs in Malaysia. Healthcare is one of the basic human rights for the citizen of any country. In any developed countries, the government always secure the healthcare facility for their citizen. So, Malaysia is also in the process of being a developed country so its government is always focusing on upgrading the health status of its citizens and thereby creating lots of job opportunities in the health sector. Economic growth and development of any country depend on its financial condition. There are lots of corporate offices with high salary entry level jobs in Malaysia. As being a developing country there are lots of job opportunities in the finance sector. Malaysia is a developing country near its development. There are lots of undergoing projects in different sectors. To accomplish those projects they need budgets and fundings. So, the banking sectors will create lots of job opportunities in the country. Likewise, the healthcare facility government is always spending a large fraction of its budget on education as well. To make the country prosperous and developed educating its people is a very necessary element. Due to that reason, the Malaysian government is creating lots of job opportunities with attractive pay in the education sector. With lots of job creation all over the country, HRM also plays a significant role in the distribution of human resource in every sector. That’s why there are lots of job opportunities in HRM with decent entry level payment.